The Man Booker International Prize celebrates the finest fiction in translation. Discover the six brilliant novels that have been chosen for the 2017 shortlist. 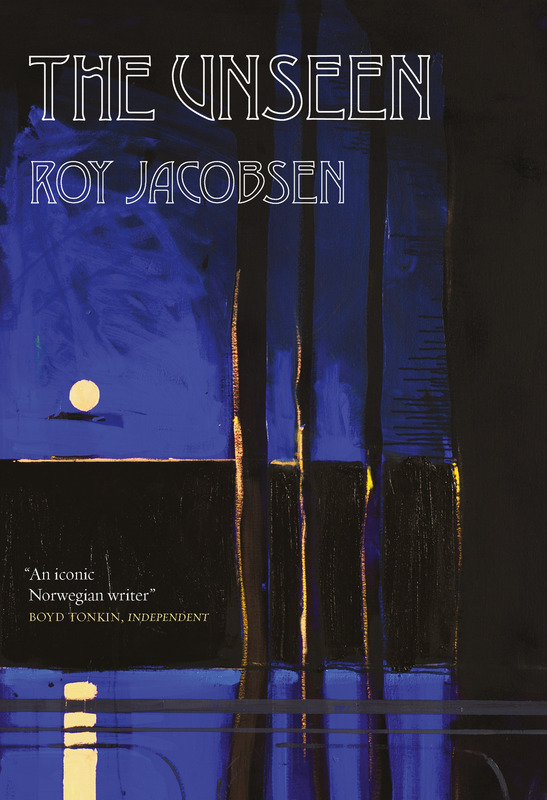 You can download a Readers’ Guide for shortlisted title The Unseen by Roy Jacobsen (Norway), translated by Don Bartlett and Don Shaw by clicking below.